Ribby Hall Village is packed with fantastic new experiences, exciting adventures and blissful relaxation. There’s so much to enjoy during your next break with us that we thought we’d put together a list of our must-dos! So, sit back, relax and start planning your next holiday made to remember! Our top seven must-dos during a Ribby Hall Village break. We all love having fun in the water and our new pool is definitely the place to be on your next Short Break or Holiday! Take the plunge and enjoy our 48m interactive water slide that takes you out of the building and back in; with riders selecting a music track and competing in a quick reaction game during your ride! It’s endless fun for the whole family. Next up, it’s the racer slides, before relaxing in the hot tubs overlooking the main pool. 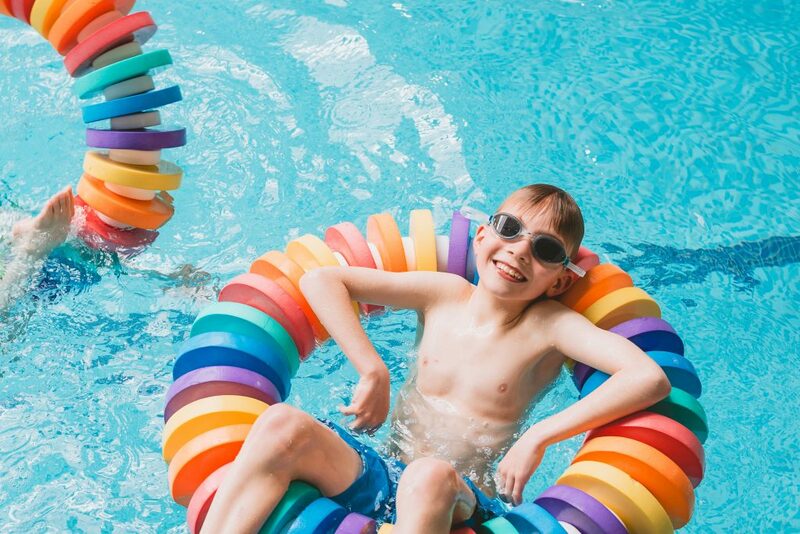 Children will love the themed children’s splash zone with tip buckets and cool water features, whilst the adults can relax in the sauna, steam room and 25m adult-only pool. Enjoy the great outdoors during your next holiday. Take in the fresh air. 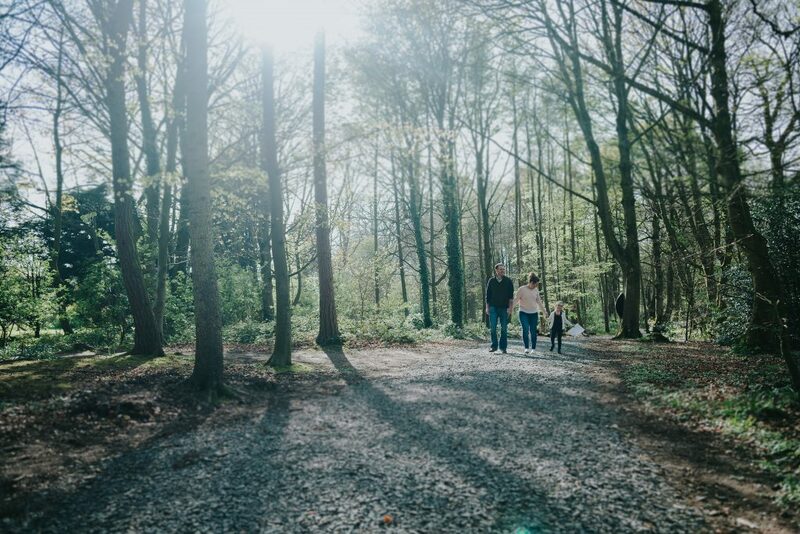 Run, cycle or take a gentle walk through our surrounding woodland. Look out for the animal sculptures or take part in our themed family trails during our seasonal breaks. There’s so much to explore and gives everyone a chance to switch phones off and enjoy the natural surroundings. Ship Ahoy! 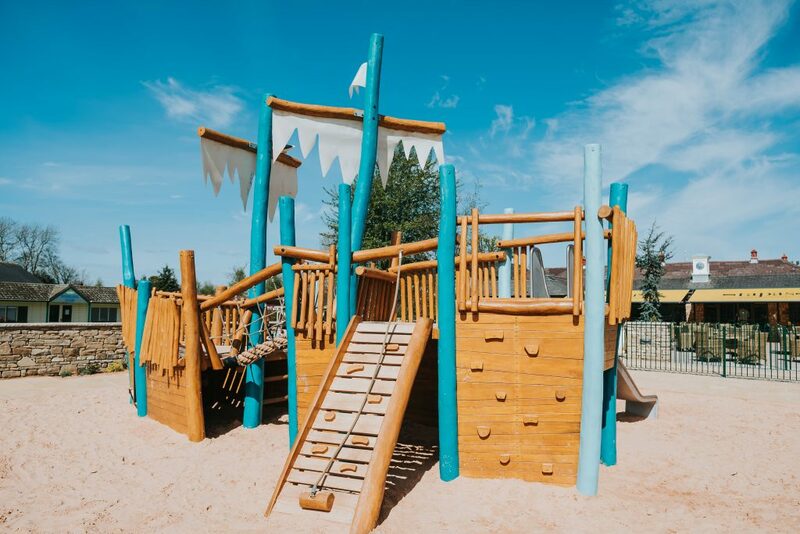 Our new outdoor play ship will keep the little ones entertained. This secure space is perfect for those long summer days and is close to the Tapas Terrace – so be sure to stop for a drink and a bite to eat as the kids play! 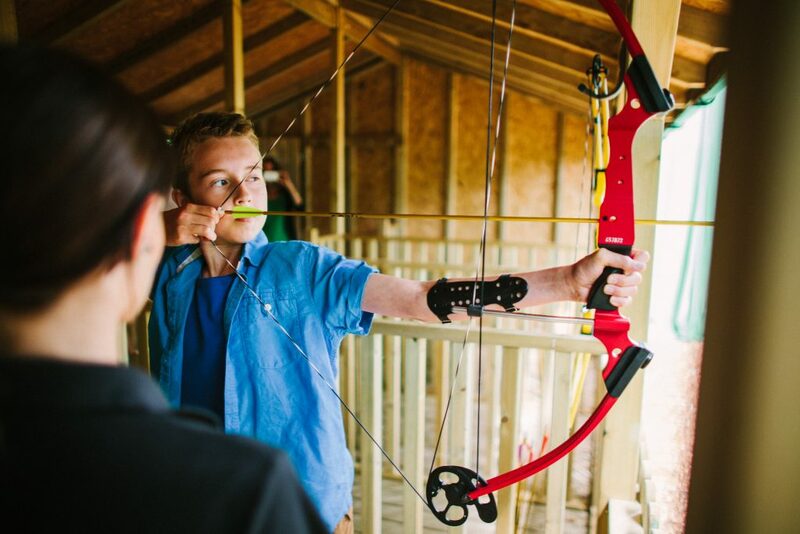 Take aim and challenge friends and family to hit bullseye at the Archery Range! Guests aged 8 years and over can enjoy this popular sport with our friendly instructors. It’s one of a number of activities on The Island, including Mini Championship Golf, Cycle Hire and Boat Hire. Stop by The Island Clubhouse for a spot of lunch and an ice cream! Savour vibrant Mediterranean-style dishes, enjoy the Spanish culinary custom of Tapas and dine al fresco in the new Tapas Terrace. Our new lively, inviting and family-friendly restaurant is a must during your break with us. 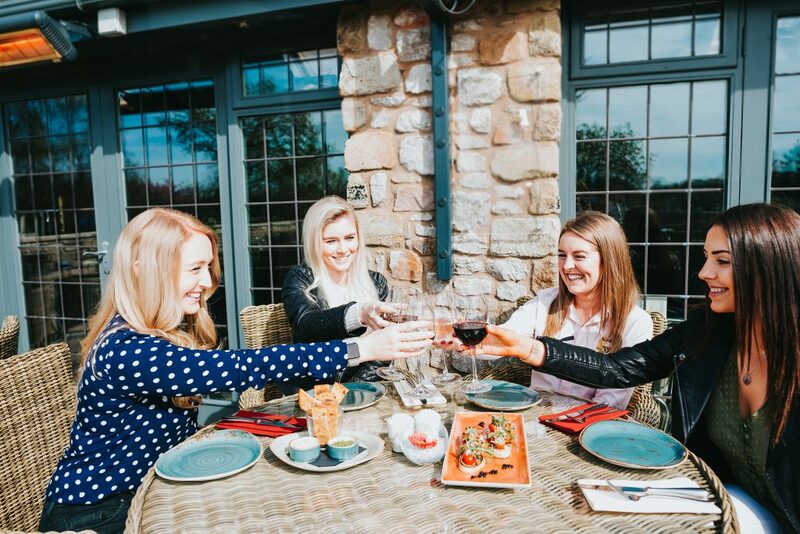 Our menu includes a fantastic selection of tasty small plate dishes to share, fresh pasta, stone baked pizza cooked in our authentic pizza oven, mouthwatering meat and fish dishes, plus a varied children’s menu. An adventure like no other, Wild Discovery is one of our most popular attractions and should certainly make your to-do list. 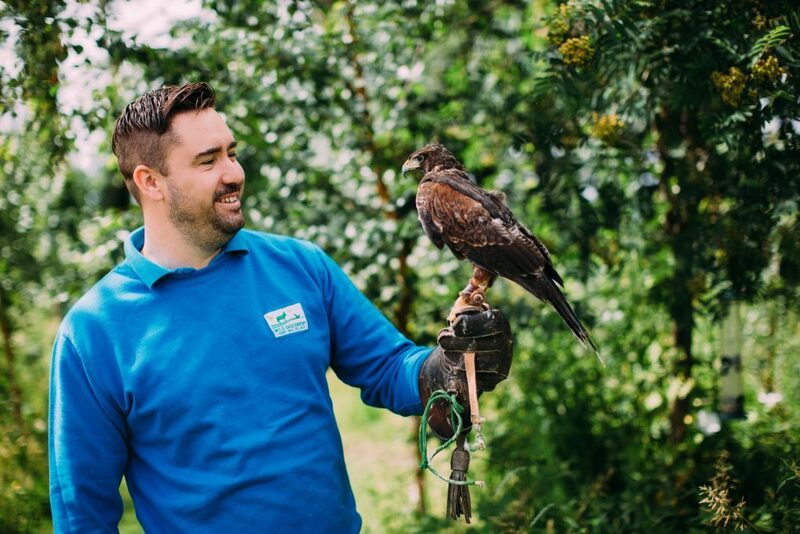 Say hello to our friendly Farmyard animals, take a walk through the Exotic House to encounter creatures of the jungle, before walking with animals from around the world in our Safari Walk. Holiday guests visiting in May and June will receive a free second entry for use during their stay. 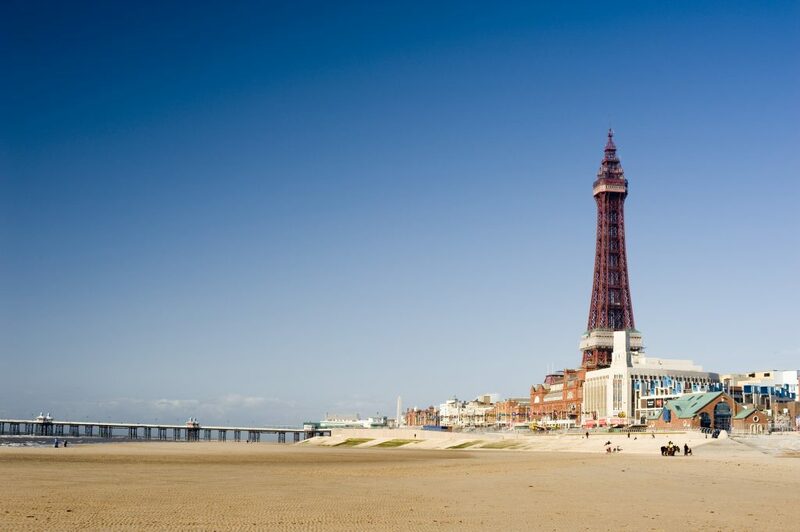 We are just 15 minutes from Blackpool and Lytham St Annes – both at their best during the summer months but full of activities, special events and sightseeing all-year-round. Pack a towel, shorts and swim wear and enjoy miles of beautiful beaches. Ribby Hall Village Holiday Guests can purchase discounted tickets for a variety of local attractions, including Blackpool Pleasure Beach, Madame Tussauds and SEA LIFE. So, what are you waiting for? Start planning your break today! Don’t miss out on our splashtastic summer breaks! Prices start from £399* for a family of four PLUS save £40** on premium cottages for this August! Book before 2nd June 2017 for this offer. T&Cs apply – subject to change and availability. *Price based on Lavender cottage 8th and 15th May 2017 and 11th, 18th and 25th September 2017 for 4 nights. 19th May for 3 night weekend stay. **Save £40 off Sapphire cottages – discount on checking in 28.08.17 for 4 nights. Sale starts 02.05.17 and ends 02.07.17. Activities are subject to availability and must be pre-booked before arrival to avoid disappointment. Leisure Pool has a supervision policy in place.